Next Generation Hoosier Educators Scholarship. This scholarship provides 200 high-achieving Indiana high school and college students, interested in pursuing a career in education, the opportunity to earn a renewable scholarship for four academic years. The recipients, selected through a competitive process based on academic achievement and other factors, will receive $7,500 annually (up to $30,000 total) for committing to teach in Indiana for at least five years after graduating college. To qualify for the scholarship, students had to either graduate in the highest 20 percent of their high school class or earn a score in the top 20th percentile on the SAT or ACT. To continue earning the scholarship in college, students must earn a 3.0 cumulative GPA and complete at least 30 credit hours per year. 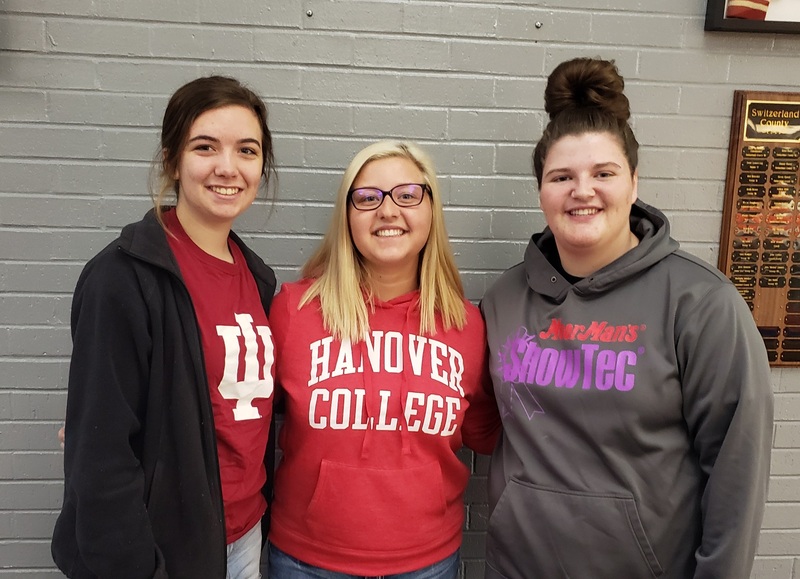 Congratulations to these 3 young women!